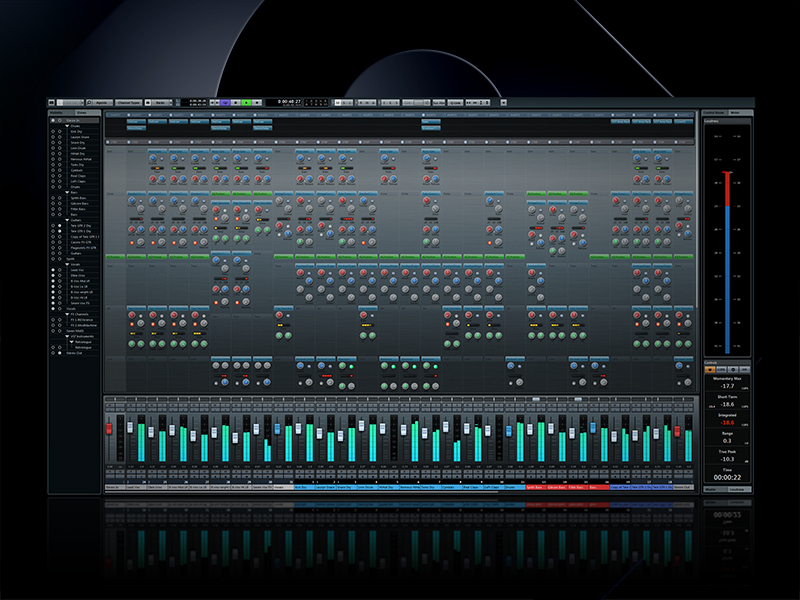 new: a very Logic-style Mixer – so there goes another Logic advantage, it’s made for peak metering, controlling plugins and lots of monitoring stuff in here – so nothing new for Logic users, but they’re coming closer on every version update. 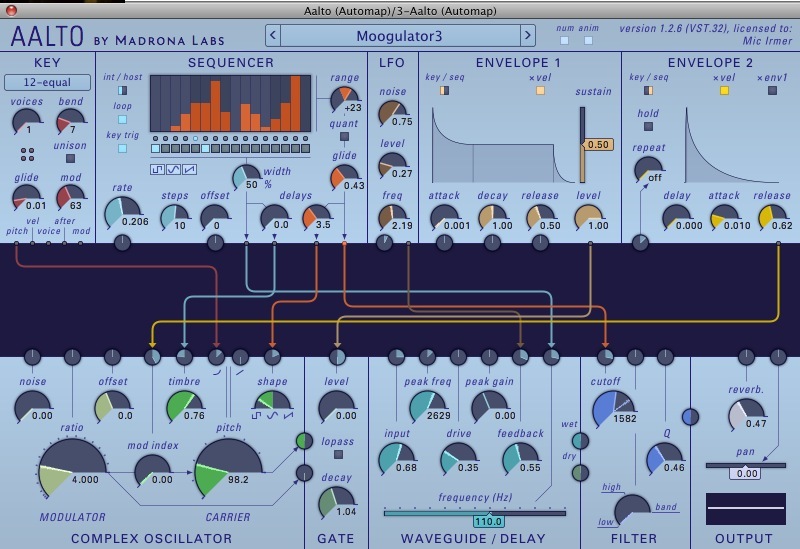 means: you got busses, aux, EQ end all those things – incl voxengo EQ built in as well as surround routing – and (thats superior to Logic) a kind of custom controller layout for external hardware – strange that the collab with Yamaha (Steinberg is owned by Yamaha for years) did not bring cool controllers that integrate with no bain since years, but this may a tiny tiny start to get it done. Nuendo also get these functions, so it is almost the same in here..
so – seems they have it – the Nuage..
doesn’t look like everyone’s DAW controller (price) – but convenient incl moving faders. Forum Diskussion: neuer Controller Steinberg Nuage, sieht nicht „billig“ aus und mit Motorfadern, neues Cubase7 + Nuendo6 lehnt sich sehr an Logics Mixer-Prinzip an mit allem was dazu gehört incl. Voxengo EQs.